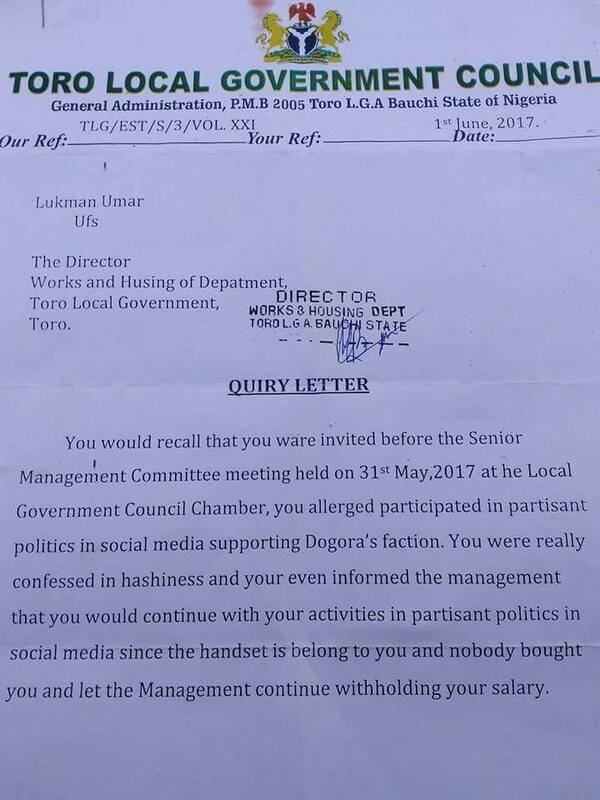 A Nigerian man has taken to social media to talk about the sad manner things are being handled in the country following revelation of contents of a leaked query letter issued by the Toro Local Government Council in Bauchi state and signed by Abdullahi Mohammed. 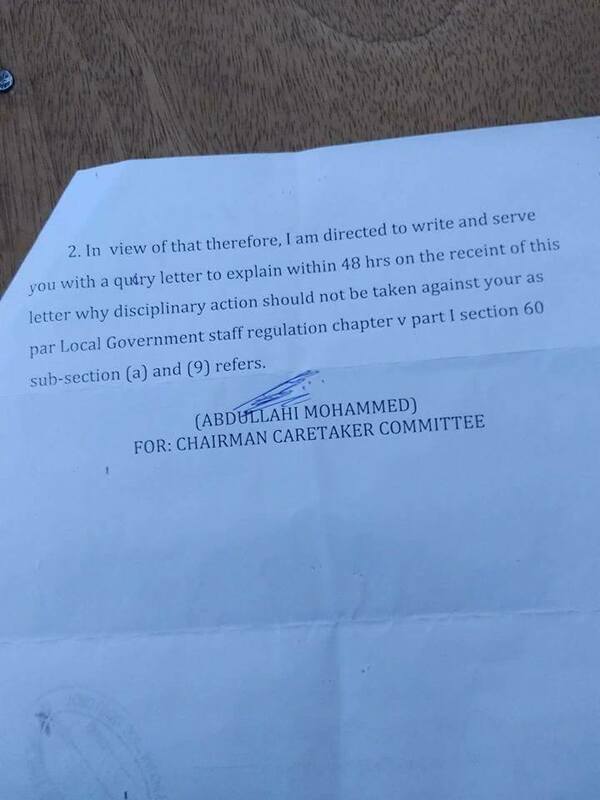 The letter, riddled with grammatical and spelling errors shows the I-don't-care attitude of people in government and the caliber of people who work in government offices. "Hahaha.... 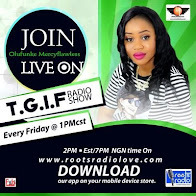 I can't believe this is an official memo!!!!" someone said. However, many people have said that when you have people like this in government, nothing will work.